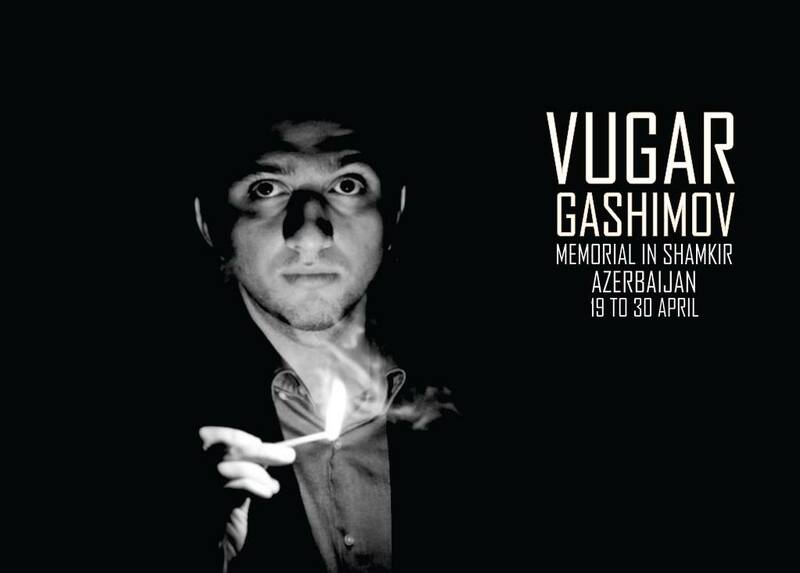 A new supertournament is to be held in Azerbaijan in honour of Vugar Gashimov, who died this January at the age of only 27. World Champion Magnus Carlsen tops an all-star six-player field for the main event, which will be accompanied by a major 10-player tournament. The event takes place from the 19th-30th April in the city of Shamkir. The sponsor also isn't the state oil company SOCAR - perhaps the world's most generous chess patron - but Synergy Group, a company aiming to work outside Baku and "become the leading investment group in the Azerbaijani business sector with a focus on the non-oil sector". The tournament will be played at a classical time control, with no draws allowed until move 40. The prize fund is 100,000 Euro, although we can assume the appearance fees for the players dwarf that amount. The main event will be accompanied by a 10-player single round-robin tournament featuring 5 Azerbaijan and 5 foreign players, with a prize fund of 30,000 Euro. That will include players rated above 2700, although the line-up is yet to be announced.